Chipping Norton Partnership of School (CNPS) comprises Chipping Norton School and the ten feeder primary schools. We work together to enhance the learning of all of our children. We run a huge range of festivals including Dance, Ball Skills, School Olympics, U11 Swimming, Hockey, Football, Netball, Rugby, Cricket, Athletics, Sports Hall Athletics, Modern Foreign Languages, Drama and Street Dance. 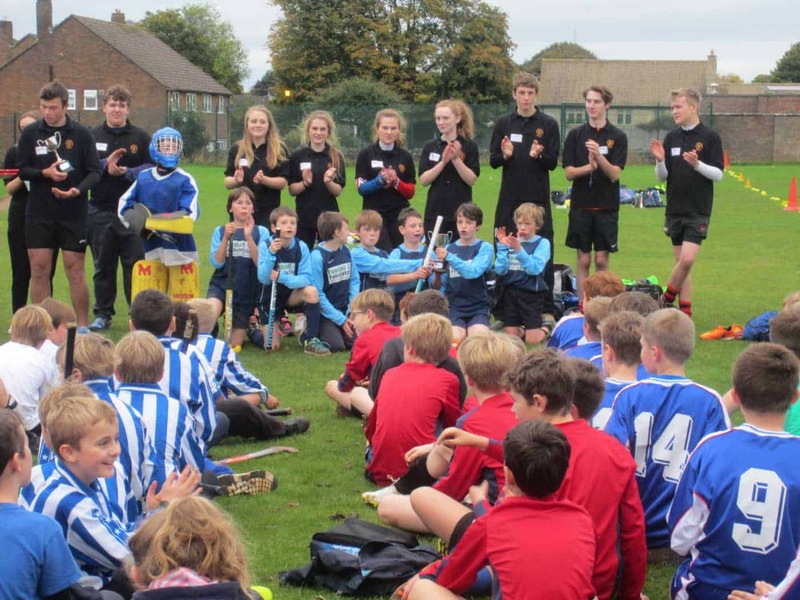 Each year pupils from Years 1 – 6 from CNPS attend these events which are led by Chipping Norton School Young Leaders. Year 4 and 5 pupils, who have been nominated by their own teachers, attend a range of workshops led by CNS teachers. These include English, Maths, Science, Design and Technology, Drama and Art. A chance for children and parents from Year 4, 5 and 6 to learn together. Family Focus takes place termly and includes Science, “No Fear Shakespeare”, Art, ICT, Drama, Music, Dance, Design and Technology and Family First Aid. 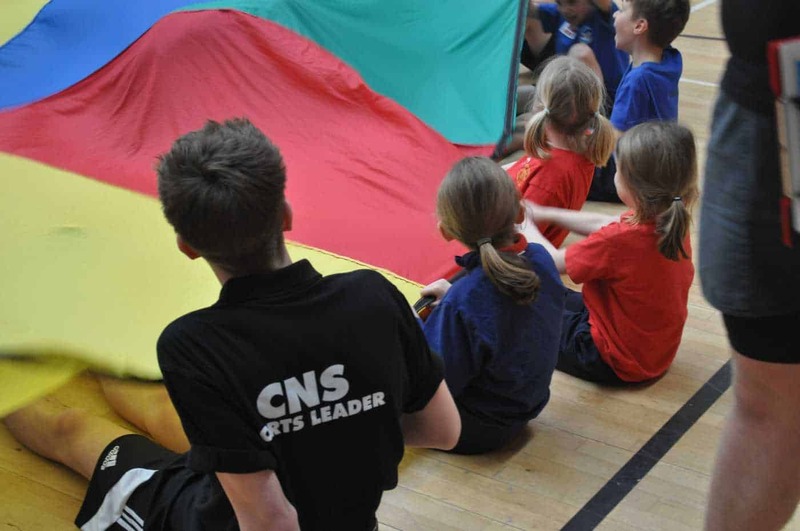 CNS departments run clubs such as English and Science run Extra Time clubs for Year 4 and 5 children who really enjoy and are excited by the subject. Pupils will develop their skills and work with specialist subject teachers. Computing, English, Maths, Science, Physical Education, MFL, SENCo, Parent Support Advisers, and Governors.